JACKSON, Miss. 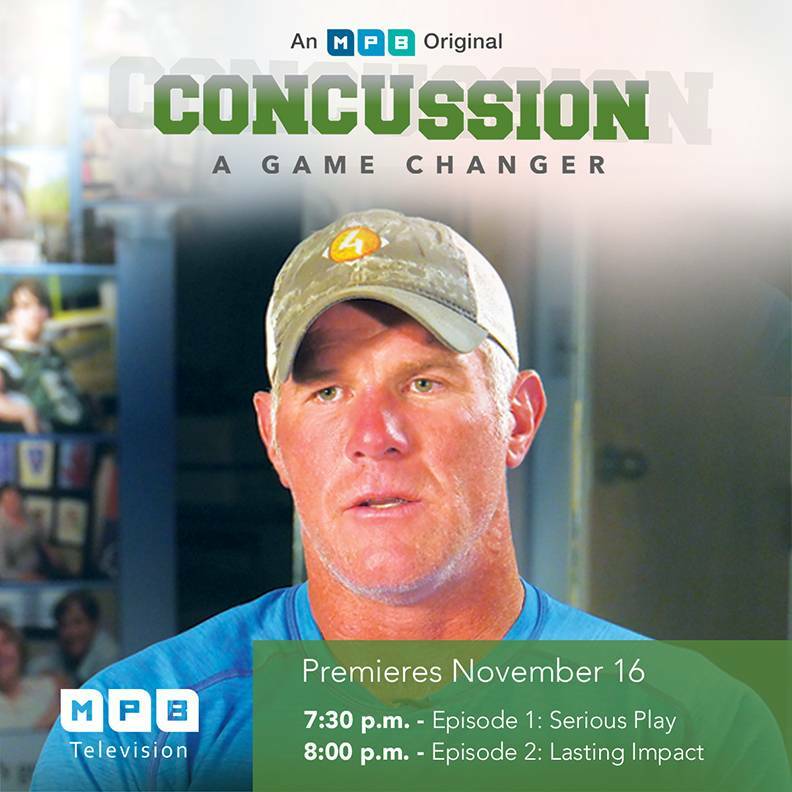 – In a new Southern Remedy two-part documentary titled “Concussion: A Game Changer,” young and older athletes, including football Hall of Famer Brett Favre, discuss how concussions changed their lives. Medical experts explain the serious health effects of concussions, and advocates discuss what is being done to keep players safe. 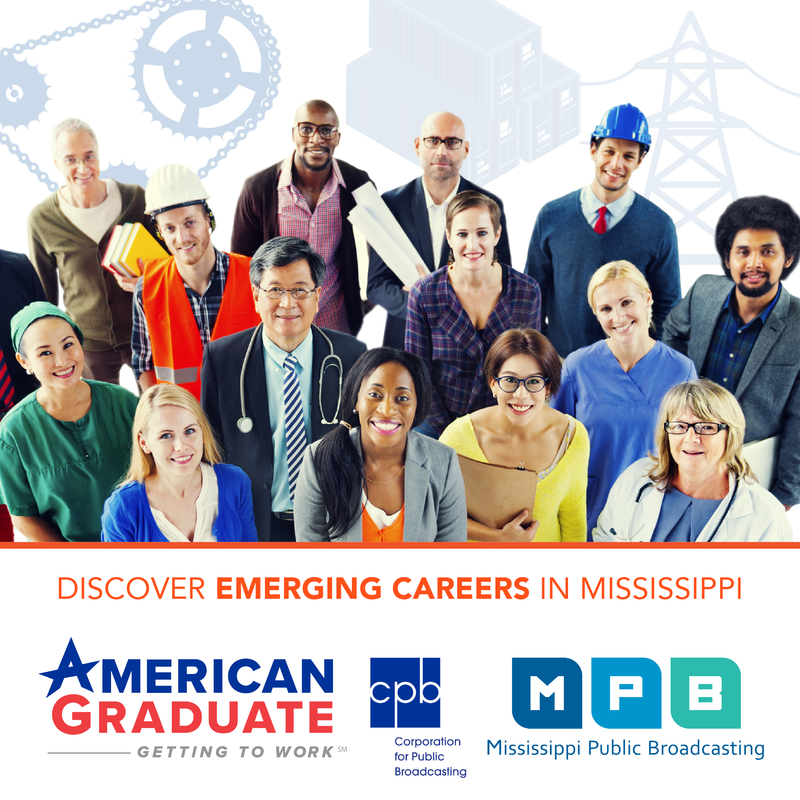 The two-part series premieres November 16 at 7:30 p.m. and 8 p.m. on MPB Television. An encore presentation is set for November 18 at noon and 12:30 p.m.
Concussions almost come with the territory of playing sports such as football, soccer, basketball and hockey. Unfortunately, these mild traumatic brain injuries can have long-term health consequences, particularly for youth. The documentary starts with a scary account from Jazminn Browder, a student at Rosa Scott High School in Madison. Jazminn was hit in the head with a basketball during practice. At first, she seemed fine. Jazminn was coherent and answering Nurse Michelle Ellison’s questions but, within 15 minutes, she began to deteriorate. Her speech slurred. She slumped over and could no longer communicate. The incident led to a weeklong hospital stay, all sorts of therapy and memory loss. Jazminn is still recovering. “The more severe an injury at an earlier age…the more severe the long-term consequences are going to be because you're stopping that brain development and damaging it at a very early period,” said Dr. Amanda Witt, a neuromuscular medicine specialist at the University of Mississippi Medical Center. Once an athlete has a concussion, preventing a second one is paramount, according to Lee Jenkins of the Brain Injury Association of Mississippi. The Mississippi Youth Concussion law passed in 2014 requires seventh -12th grade students who exhibit signs of a concussion to come out of practice or a game immediately and return only after seeing a medical professional. Advocates want to extend the law to recreational sports. To better understand long-term effects, researchers gain insight from former NFL players such as Favre. The Southern Miss alum isn’t sure how many concussions he sustained during his career, but they were countless. He’s relieved that old school coaching that thrived on “pain, hurt and fatigue” has given way to healthier instruction for athletes. “I think in the world we're in right now, in the football world, with what we have at our fingertips, that's the best approach. Tough, but smart about it,” Favre said. MPB’s Kathryn Rodenmeyer, producer of “Concussion: A Game Changer,” says the main takeaway from the documentary centers on prevention. “Many Mississippians, young and old, love to play sports. It’s a part of our lives and culture. But medical experts and advocates say concussion education and intervention is key in avoiding outcomes that could have a lasting impact on a child’s life,” she said.